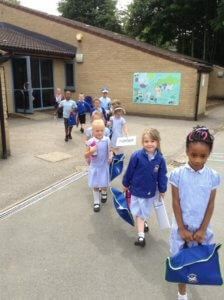 Our little ones are nearly ready for Year 1! 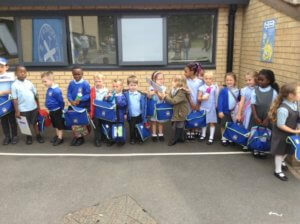 A big well done to all the Year R children who have shown that they are ready for Year One. Last week they were fantastic in helping our new September 2017 intake – they were caring, helpful and supportive to all the children and it was noted by the visiting parents. 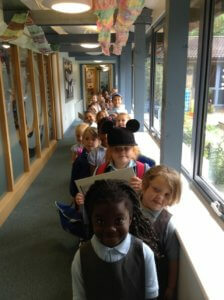 This week the children have joined the whole school in arriving and leaving through the main gate and have taken this in their stride.